Diagnostic radiology is a rapidly changing and expanding specialty. Over the years the technology supporting it has tremendously advanced. Diagnostic imaging is indispensable to the healthcare delivery in Kuwait. Our department not only provides clinical service but also undertakes research and training in radiology both at undergraduate and at post graduate level. 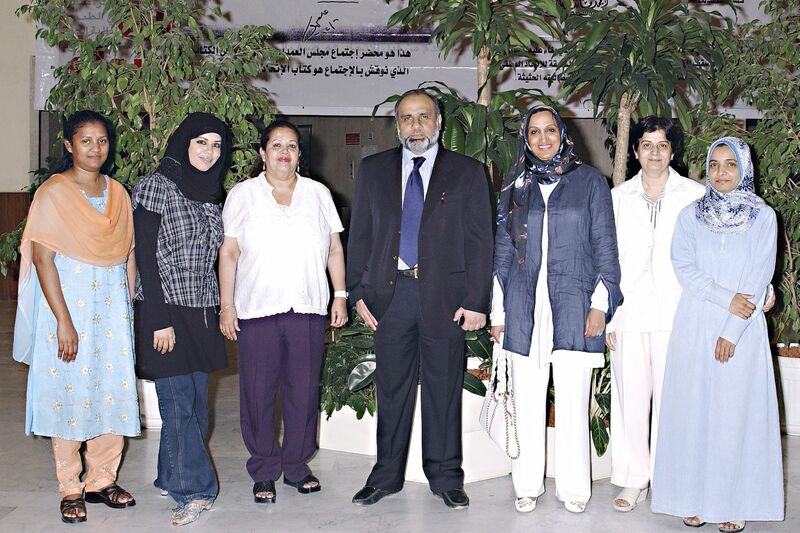 With the support of the Ministry of Health and Kuwait Institute of Medical Specialization, our staff (academic as well as non academic) work dedicatedly to meet the objectives of our department.